Looking for Ganpati Decoration Ideas At Home? Look no further. 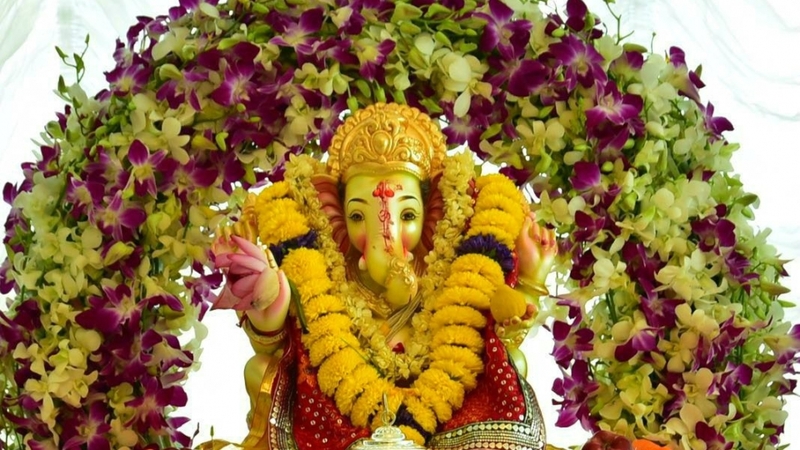 Here is a collection of some really awesome Ganpati Decoration Ideas at home. Visit Store to Check Stuff! 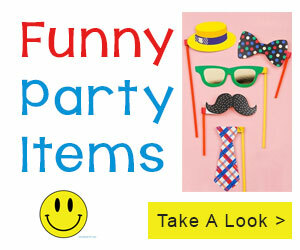 Not just few but we have 100s of party and celebration items for you to grab. » Visit DholDhamaka Store here for Party Supplies! » Visit DholDhamaka Store for Festive Celebrations! Let Us Help you Plan Your Party!